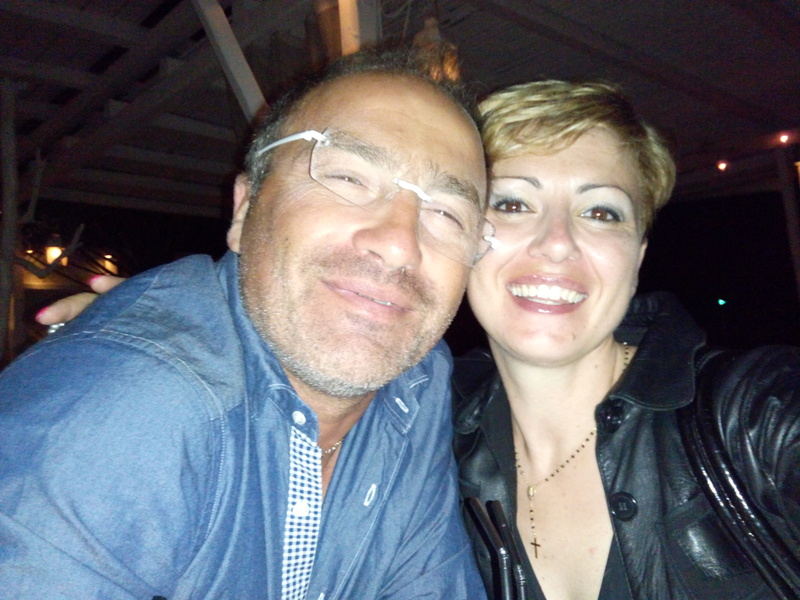 We are Marzio and Paola a couple married since 1999. Some time back, we decided that it was time to have a home of our own so we decided to purchase and to renovate a building in the historical centre of Montegiorgio, an old medieval “Borgo” in the province of Fermo, in the Marche region. 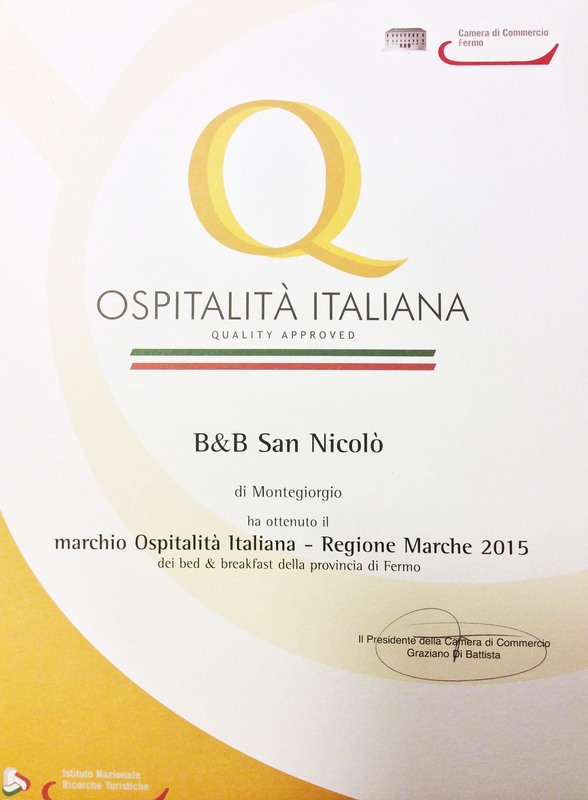 We have transformed an old house into a small Charming Relais, the B & B San Nicolò. It’s exclusive as it sits along the Old City Walls and besides having a rare enclosed private garden, full of privacy, it has a view that sweeps from the Sibillini Mountains to Monte Conero. We hope your stay here with us provides you with a pleasant experience and that you may take home with you a lasting memory of our home and our hospitality.